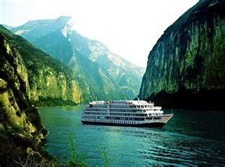 Yangtze River Tour Packages: Cruise on Yangtze and visit Beijing, Xian, Shanghai, Guilin. 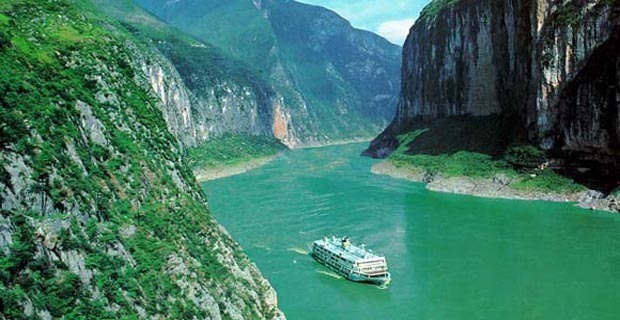 Chinese people have a famous saying: “If you haven’t traveled to the Yangtze River, you haven’t traveled anywhere.” The Yangtze River is the longest river in China at length of 4,000 miles. 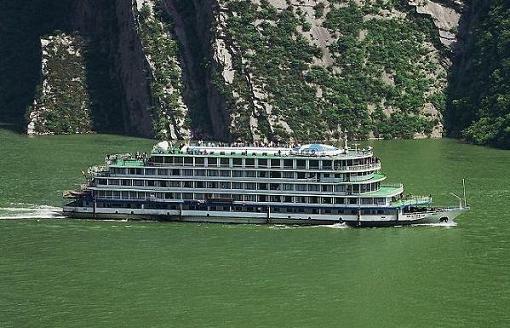 Only the Nile and the Amazon are longer. 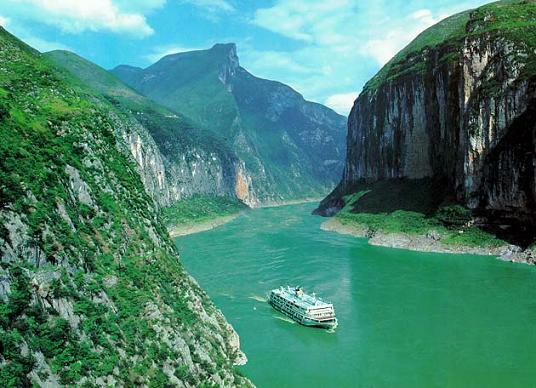 Yangtze River flows west to east from the Qinghai-Tibetan Plateau to the East China Sea, which is adjacent to Shanghai. 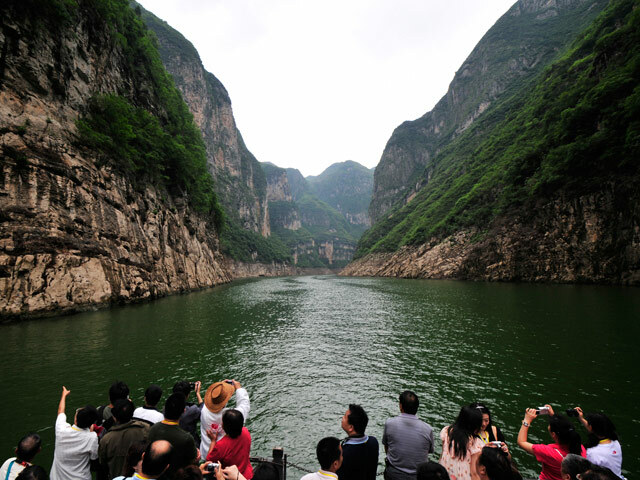 The river itself forms in Kunlun Mountains of Qinghai and passes through eleven provinces: Qinghai, Tibet, Sichuan, Yunnan, Chongqing, Hubei, Hunan, Jiangxi, Anhui, Jiangsu and Shanghai. 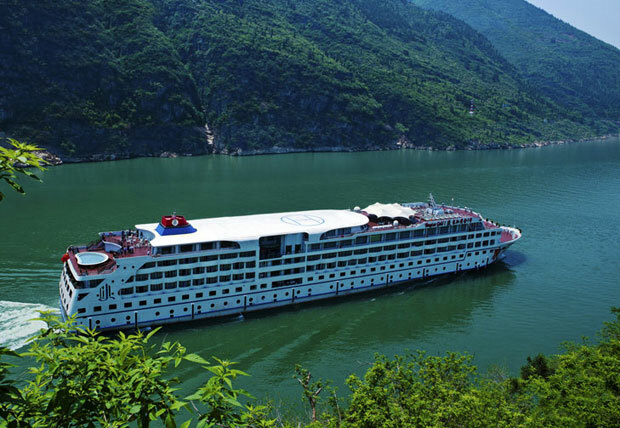 A cruise trip on Yangtze River will be a life time experience. 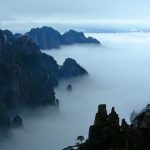 You will travel from Chongqing to Yichang and cruise through the magnificent Three Gorges, visit the Three Gorges Dam and marvel at the natural miracles as well as the local customs and culture. 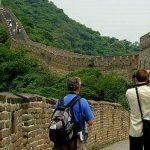 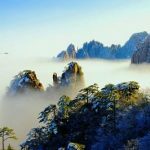 IntoChinaTravel offers 5-star and 4-star cruise ships combined with visit to other cities such as Beijing, Xian, Guilin and Shanghai.